Your Business Model Needs to Be Fluid and Flexible as Tech and Business Transformations Abound. 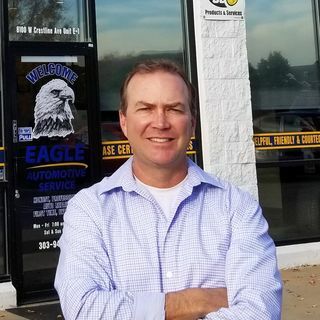 Brian Bates from Eagle Automotive in Littleton, CO is a multi-store operation where the strength of his business culture and leadership is based on firm values and integrity. An early adopter of Digital Vehicle Inspections a member of the NAPA advisory team and his local Business Development Group has helped influence his business success.